If you’re already a member of the Gentleman’s Journal Clubhouse, you’ll be aware of its many benefits – such as getting your annual subscription of Gentleman’s Journal delivered to your door and having access to unrivaled offers and discounts from our luxury brand partners. Your exclusive Clubhouse membership card opens the door to living a richer live, from looking your best with Luca Faloni to quaffing cocktails at Quaglino’s. And we’re partnering up with new and exciting brands like these all the time. 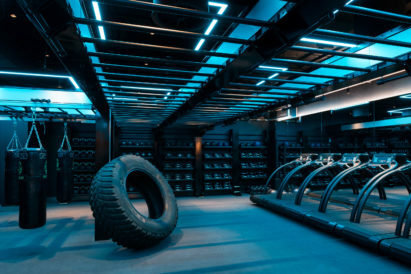 Core Collective is the ultimate gym for the London professional, with a site in Kensington and another opening this December in Knightsbridge. The team behind the luxury pay-as-you go fitness studios are passionate about making working out the highlight of your day. 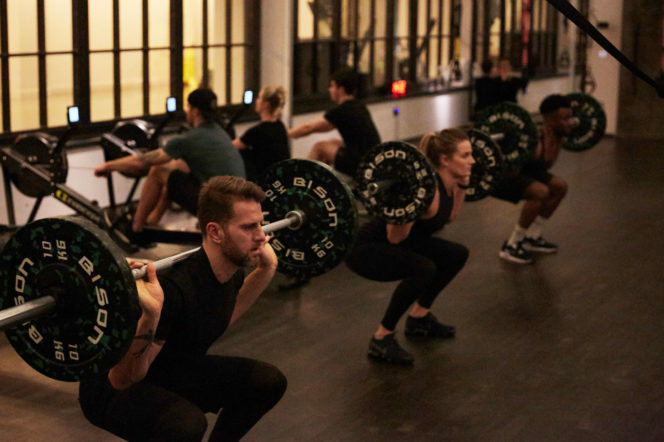 Not only do they offer great classes – such as TRX, Power Yoga and Lift+Row – which can be combined into your perfect programme, but you’ll also find the fitness haven kitted out with first-class facilities and a quality kitchen. With the Gentleman’s Journal Clubhouse membership, you can enjoy 10% off classes. 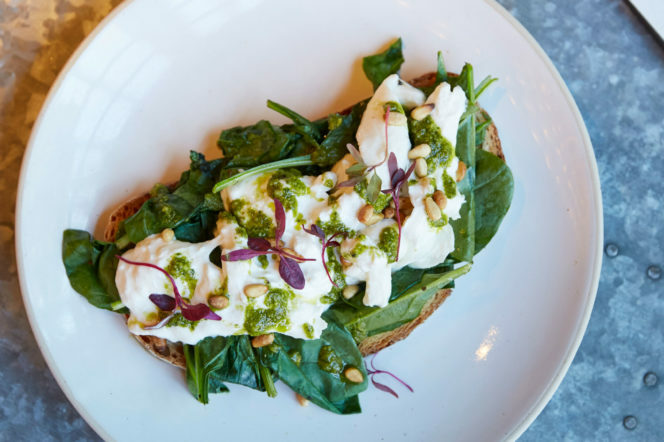 So, when you think about it, you’ll virtually be eating your post-workout avocado toast for free. 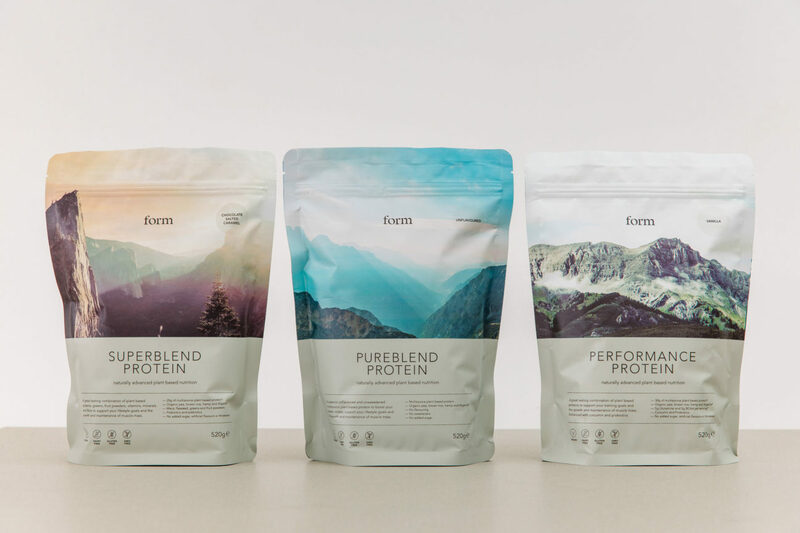 Form Nutrition are more than just vegan-friendly protein shakes. From carefully curating their plant-based ingredients to supporting underprivileged communities, they’re a brand that believe that you can build the best version of yourself while still being mindful of others. So when you’re shaking up a delicious Chocolate Salted Caramel Superblend, you’re more than helping yourself. They also do a range of capsules too, designed to give you a calming energy lift and help you sleep. Check out their range from visiting their website below and enjoy 20% off all products online with your Clubhouse membership. These offers are available right now so, like we said, you don’t need to wait until January to start feeling and looking better. To help you make the most of your Clubhouse benefits, we’ve also set up a dedicated page on the Gentleman’s Journal website detailing the specific offers for each brand, and notifying you when a new, exciting brand becomes a partner. Haven’t signed up to the Clubhouse yet? Click below to find out more and subscribe, and start enjoying the finer things in life today.